Affordable skincare products that actually work! The good thing about skincare is that expensive does not always equal better. So we rounded up the best skincare products for you - all under Rs 250 - that actually work! Get these affordable skincare products in your beauty arsenal and see how your skin thanks you! An essential skin care tip is to kick-start your skincare routine with a face scrub to take care of the dead skin and make cleansing easier and better. 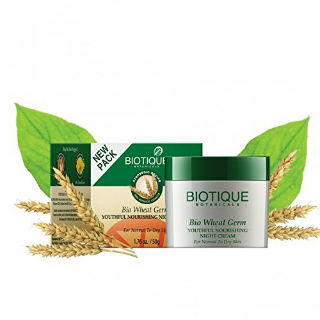 This paraben-free, affordable skin care product, enriched with walnut, mango, ginseng root, primrose oil and green tea leaf extract is as effective as it is prettily packaged. This skin care product should be a must-have for every girl with normal to dry skin. 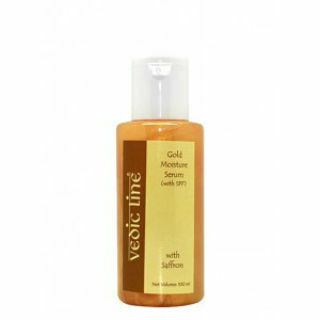 It’s enriched with vitamin E to leave your skin feeling soft and supple. It’s a bestseller for a good reason, after all! Price: Rs 187. Buy it here. 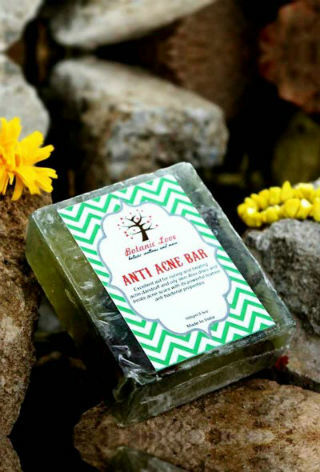 A gentle, moisturizing as well as an affordable face wash that’s ideal for everyday use. Get your daily glow on with this skincare product from Dove! Price: Rs 105. Buy it here. If you want an affordable skincare product that leaves you smelling oh-so-sweet and also moisturizes your skin, this sandal cleansing milk is what you need. It’s the perfect body care cleansing milk for every skin type too! Price: Rs 140. Buy it here. 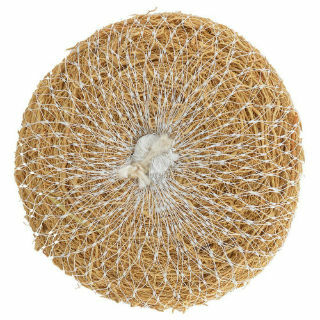 Khus, or vetiver, is an excellent exfoliator with other amazing benefits too! It relaxes your muscles after a long day, provides a cooling effect and takes care of body odour. So go ahead and get your hands on this affordable vetiver scrub for a gentle exfoliating and super relaxing shower experience! Price: Rs 125. Buy it here. 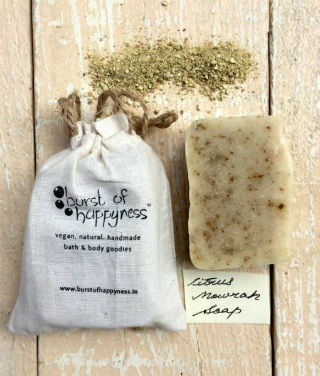 To keep your body glowing, use this mildly exfoliating beauty bar from Burst Of Happyness. This affordable skincare product is great for regenerating dry skin. 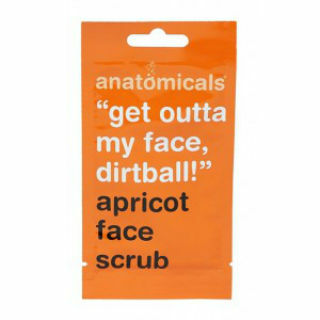 It also unclogs pores and leaves your skin looking polished and smelling fresh and fragrant. Everyone with oily skin is always on the lookout for something that will help keep greasiness at bay. Well, this organic and handmade affordable skincare product is here to do just that! Go on and try it out, ladies! Price: Rs 250. Buy it here. A skincare tip which has made its way through ages- using rose water for dry, oily or sensitive skin. Rose water is perfect for all of them! 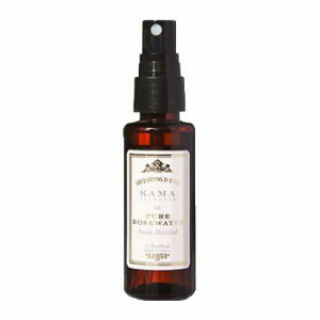 It works as a brilliant skin toner after cleansing to shrink pores and gives your skin a rosy glow. What more can you ask for in a product? Price: Rs 250. Buy it here. When choosing a toner, make sure that it is alcohol-free so that it doesn’t dry your skin out. This affordable toner from Lakme will restore your skin’s pH balance and give your face a fresher feel in seconds. Price: Rs 232. Buy it here. 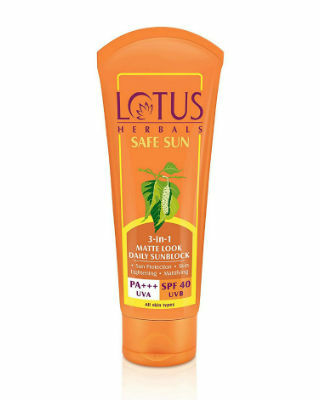 This affordable sunscreen from Lotus is another MUST have for every girl. The matte finish makes it one of the best skincare products when it comes to sunscreens. 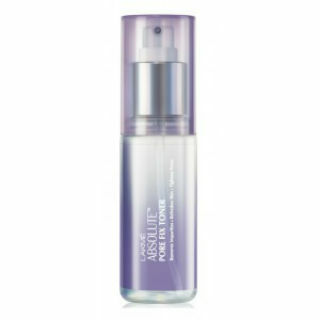 And not only does it provide complete protection against the sun, it also acts as a tinted moisturizer for everyday use. Price: Rs 196. Buy it here. Every girl with oily skin should have this beauty product in her arsenal. 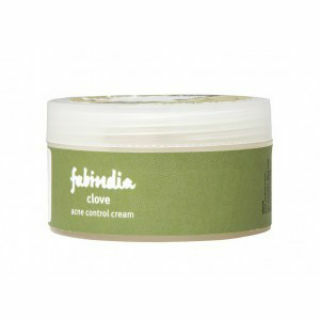 This top-rated affordable skincare product from Fabindia controls excess sebum production without drying your skin out and helps prevent future breakouts. Price: Rs 190. Buy it here. Formulated with natural skin protecting benefits of red raspberry seed and carrot seed oil, this affordable day cream /moisturizer also doubles up as a sunscreen for the face and body! Who doesn’t love a single product with multiple benefits?! Price: Rs 150. Buy it here. 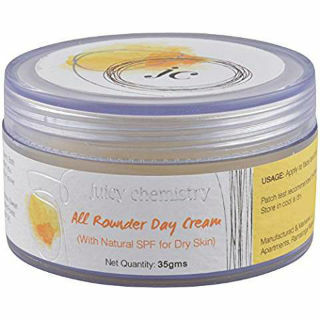 This mattifying day cream is all you need to nourish your skin and protect yourself from the harmful rays of the sun. Use it every morning for luxuriously soft skin throughout the day! Price: Rs 199. Buy it here. 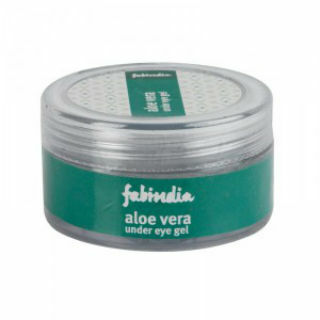 Whether it’s puffy eyes or dark circles, this amazing under eye gel from Fabindia will fight it! This affordable under-eye gel takes care of tired looking eyes and reduces the appearance of dark circles on regular application. Price: Rs 240. Buy it here. Essential oils and vitamins come together in this cream to replenish and repair your skin as you sleep! 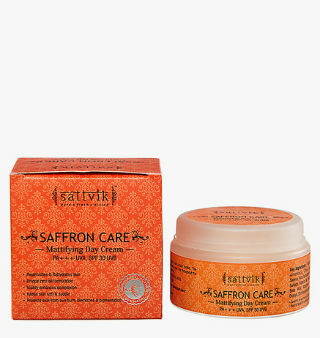 This budget-friendly night cream lightens pigmentation and gives you radiant skin overnight with regular use. Could there be an easier way to get the glow? Price: Rs 200. Buy it here. For everyone with dry skin, this vitamin-enriched night cream is a blessing. This affordable skincare product hydrates and moisturizes so you don’t wake up to annoying dry patches and parched skin. Give it a try! Price: Rs 230. Buy it here. 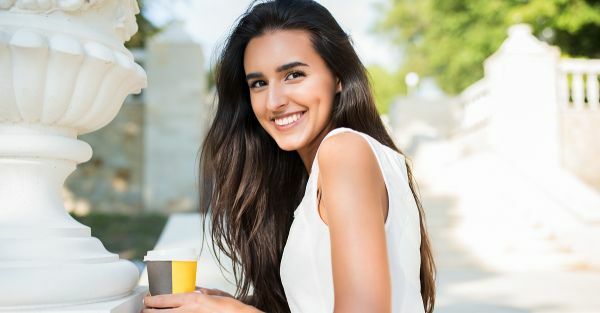 Serums are no doubt the best skin care products for glowing skin. Use this one on cleansed skin before using a moisturizer and see visible results. This affordable beauty will brighten dull skin up in no time! P.S. : It’s formulated with gold dust! Price: Rs 240. Buy it here. 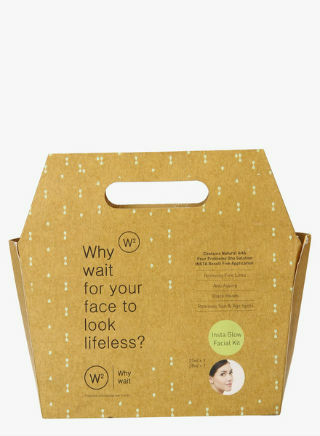 A complete at-home facial kit in less than 250 bucks? We’re in love! This affordable skincare kit contains a face wash, scrub, serum and gel to provide your skin with a radiant glow and to help get rid of pesky blackheads. Price: Rs 249. Buy it here. If you have sensitive skin that doesn’t react too well to chemicals and harsh products, then this is the best skincare product for you. We love the simple baby pink packaging too. Price: Rs 210. Buy it here. A body butter is undeniably the best skincare product you can treat your skin with, in winters. 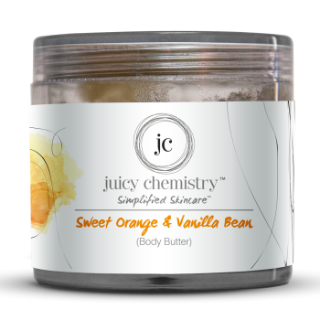 This one melts onto your skin and it smells divine! Win-win! Price: Rs 150. Buy it here. Show your skin some extra love and care with a good face pack. 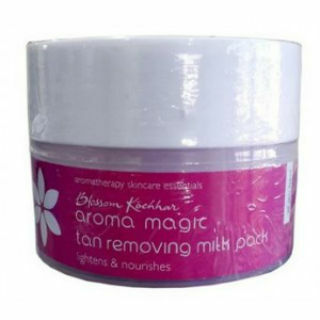 This one from Aroma Magic lightens pigmentation and removes impurities - and it’s suitable for all skin types! Price: Rs 120. Buy it here. 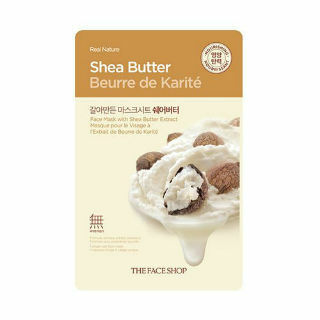 Shea butter is just about the best skincare product for dry skin. Soak up its goodness with this single-use sheet mask to give your a complexion a rejuvenating boost. Your skin will thank you! Price: Rs 80. Buy it here. 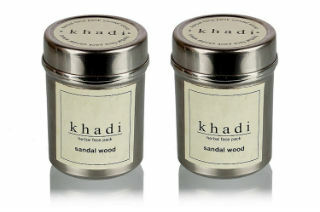 For instant skin brightening, use this excellent face pack from Khadi. You can mix it with rose water, plain water or even milk and apply it all over your face. Wash after 15 to 20 minutes and notice an instant glow. Price: Rs 170 for a pack of 2. Buy it here. The best skincare product for oily skinned beauties to balance sebum production and give them glowing skin. It’ll give your face an enviable glow. Price: Rs 129. Buy it here.